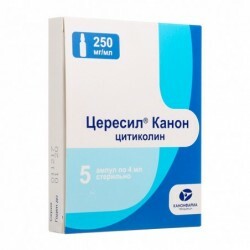 Semax is a peptide nootropic drug developed in Russia. It marketed as drops for intranasal administration. 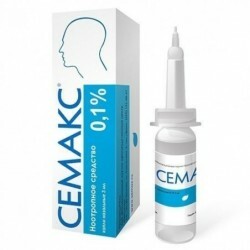 Semax is used to treat cerebrovascular conditions (such as stroke), increase mental capacity and improve cognition (including in healthy adults). 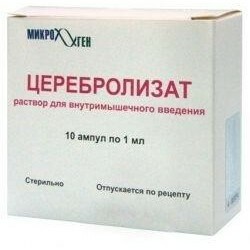 Semax is a peptide nootropic drug, developed in the Soviet Union. 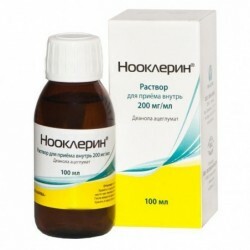 It is long-acting synthetic analog of adrenocorticotropic hormone (ACTH), a polypeptide tropic hormone naturally occurring in the human brain. The drug has pronounced nootropic properties and is shown to improve memory, attention, and the ability of the brain to resist stressful conditions such as hypoxia, ischemia and traumatic injuries. 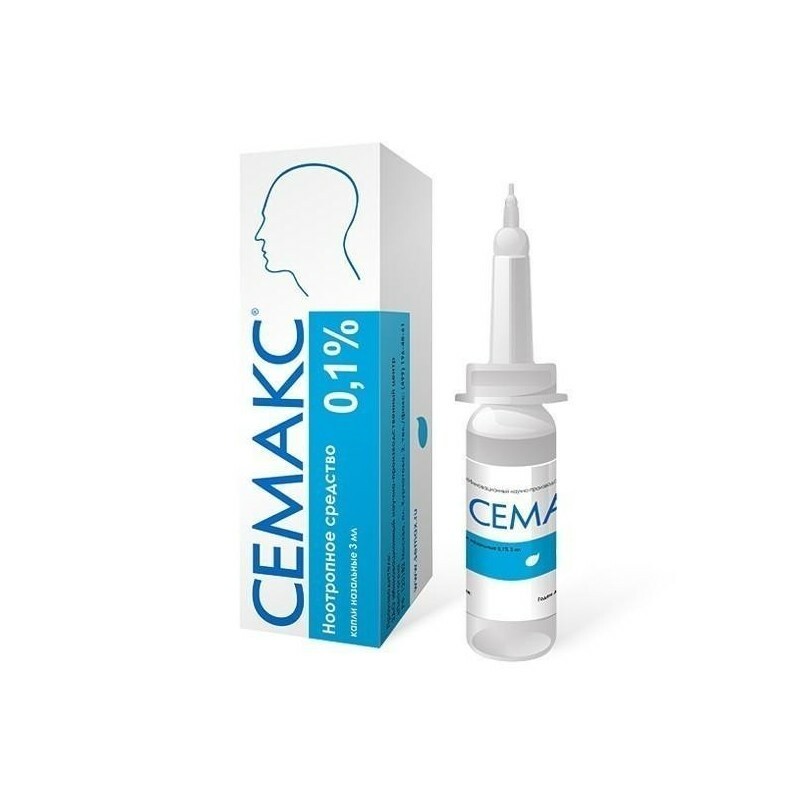 As of today, semax approved for medical use in Russia to treat various neurological conditions including traumatic brain injuries, cerebrovascular diseases, encephalopathy, and ADHD. It is also used recreationally as a nootropic drug for cognition-improving purposes in healthy adults. Memory impairment - 3 drops in each nasal passage 2 times a day for 10 days, 2 courses per year are recommended. Chronic brain ischemia, astheno-neurotic disorders - 3 drops in each nasal passage for 16 days, 2-4 courses per year are recommended. Stroke Prevention and TIA - 3 drops in each nasal passage 2 times a day for 10 days, 2 courses per year are recommended. Recovery period after stroke and TIA - 4 drops in each nasal passage 6 times a day for 16 days. Preventing (preventing) recurrent strokes and TIA - 3 drops in each nasal passage 3 times a day for 16 days, 2-3 courses per year are recommended. Traumatic brain injury and neurosurgical operations - 3 drops in each nasal passage 3 times a day for 16 days, a repeated course is recommended after 6 months. Treatment of post-anesthetic disorders of memory and attention - 3 drops in each nasal passage 3 times a day for 6 days. Minimal brain dysfunction in children, including attention deficit hyperactivity disorder (ADHD) - 2 drops in each nasal passage 3 times a day for 20 days, 2-4 courses per year are recommended. Glaucoma, atrophy of the optic nerve - 2 drops in each nasal passage 3 times a day for 20 days, 2-4 courses per year are recommended. Improving performance, improving memory, reducing stress - 3 drops in each nasal passage 2 times a day for 10 days, 1-2 courses per year are recommended. With prolonged use: possibly - slight irritation of the nasal mucosa. Considering the way of administration of Semax (intranasal), it is undesirable to administer agents with local vasoconstrictor action when administered intranasally.